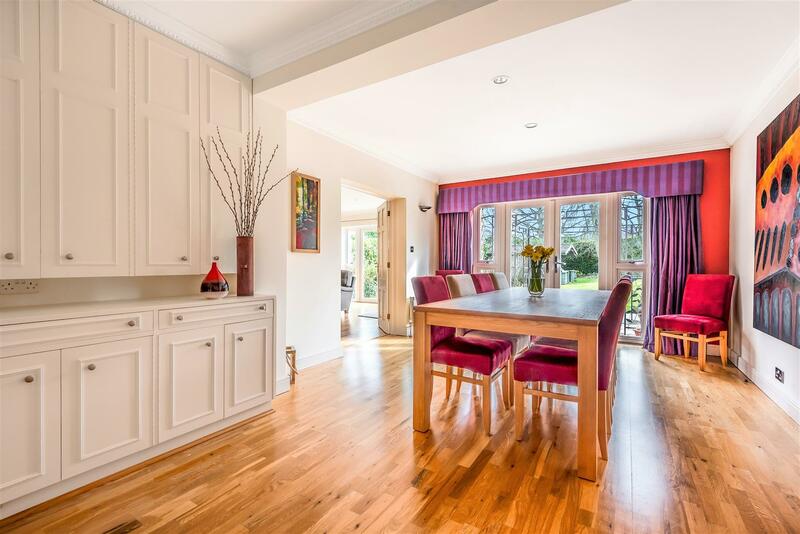 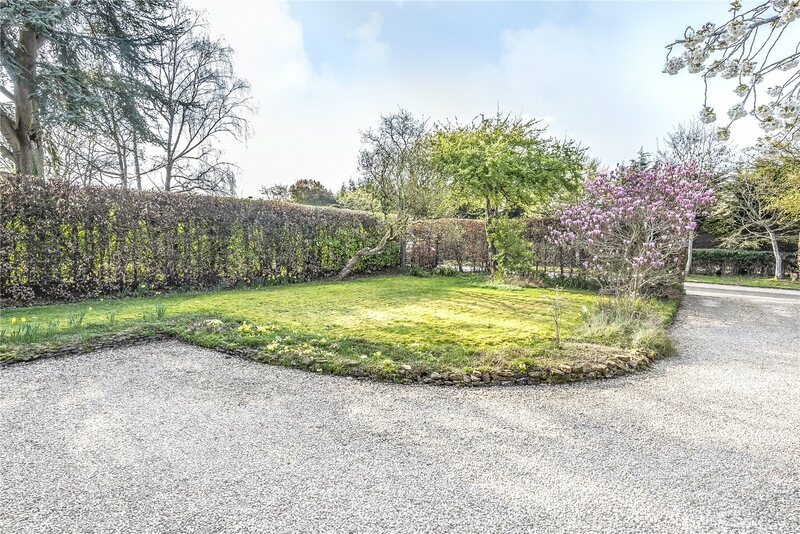 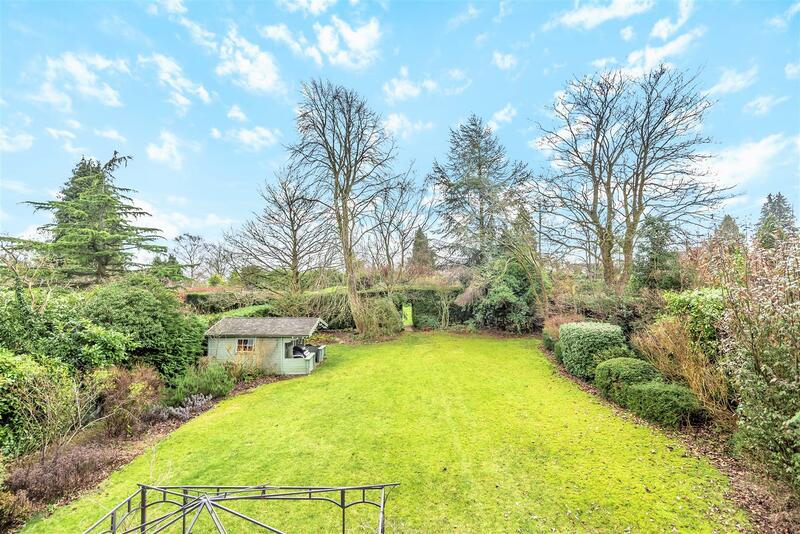 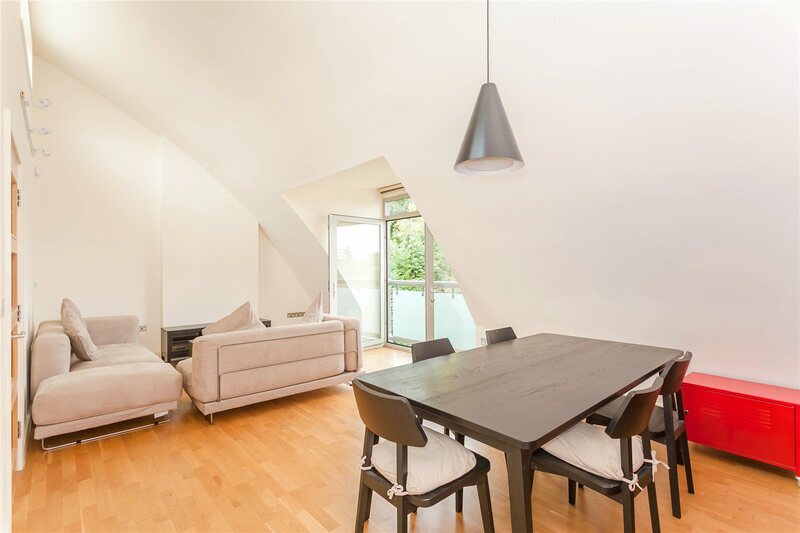 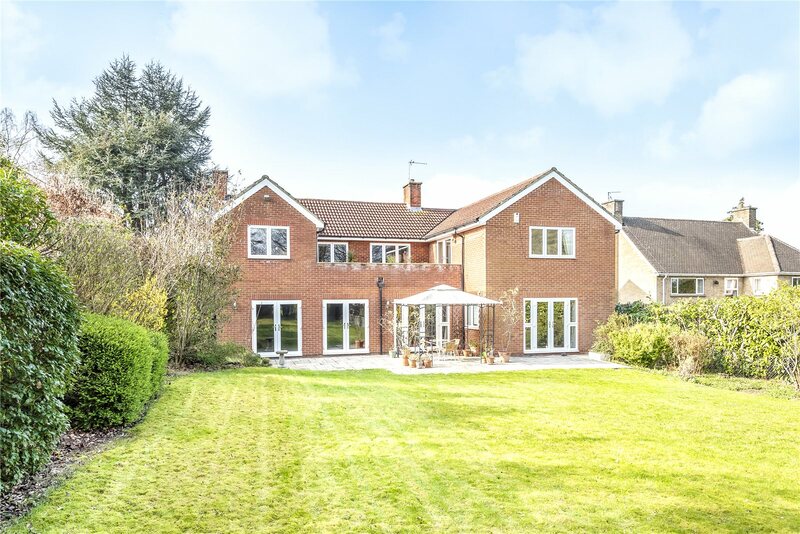 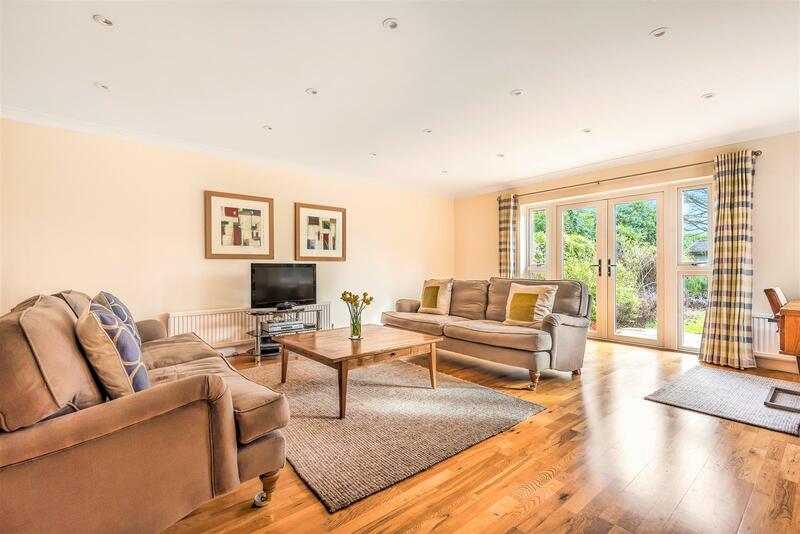 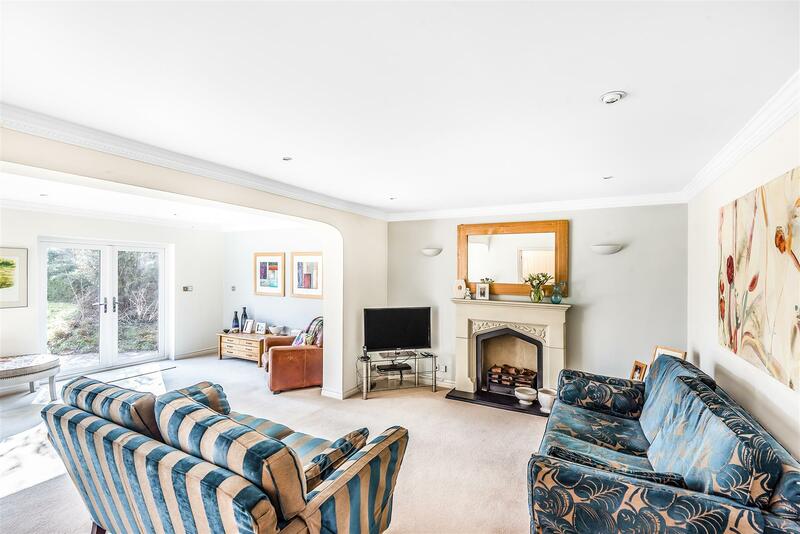 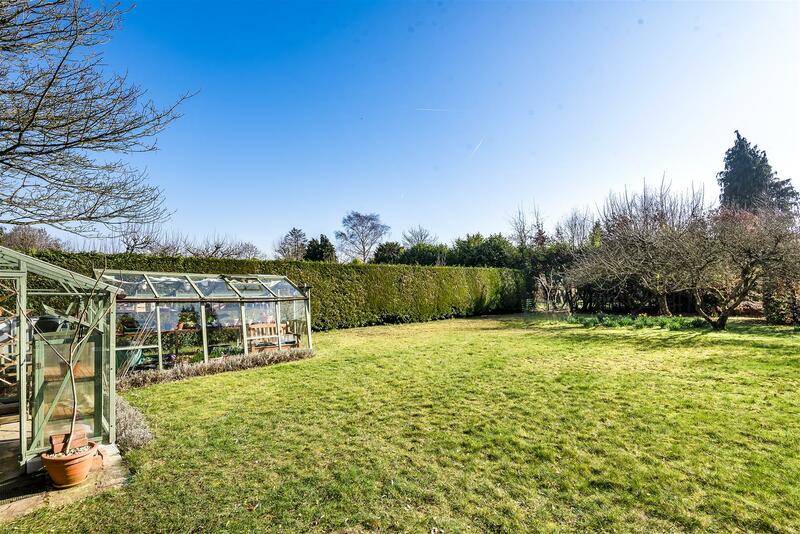 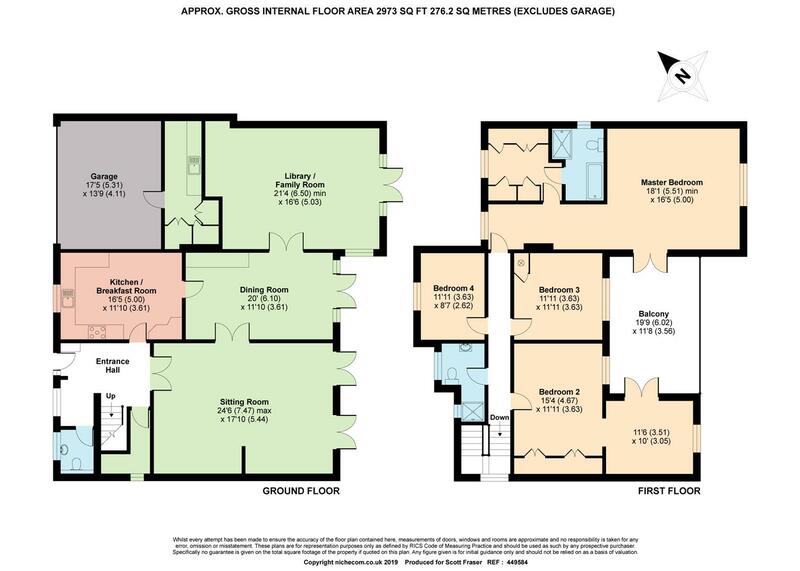 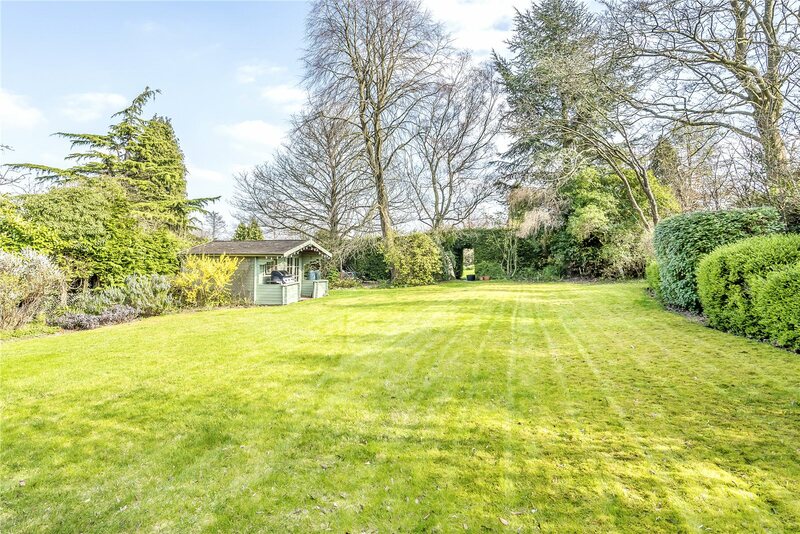 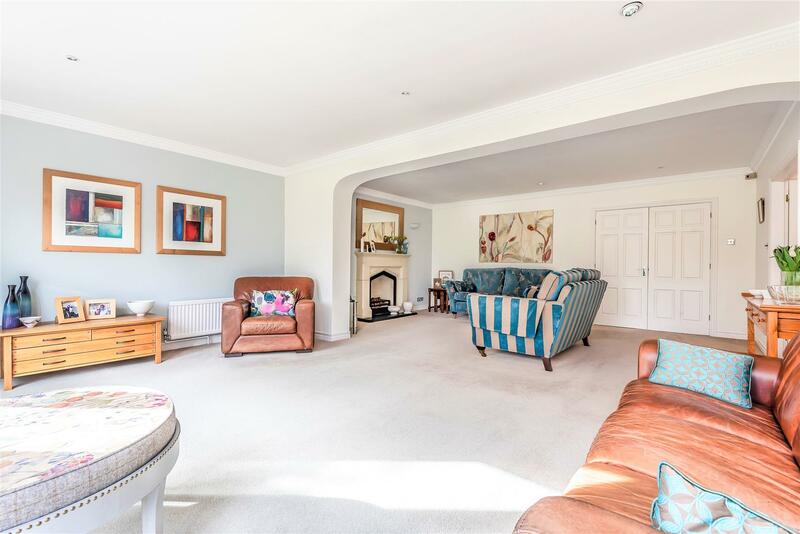 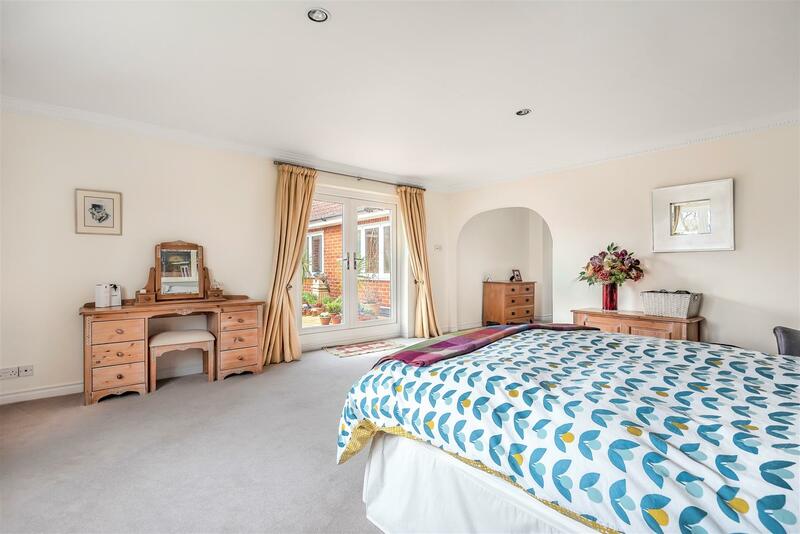 There is a vast amount of living space throughout including to the ground floor an impressively sized sitting room and two additional reception rooms all with French doors looking out and opening onto the garden. 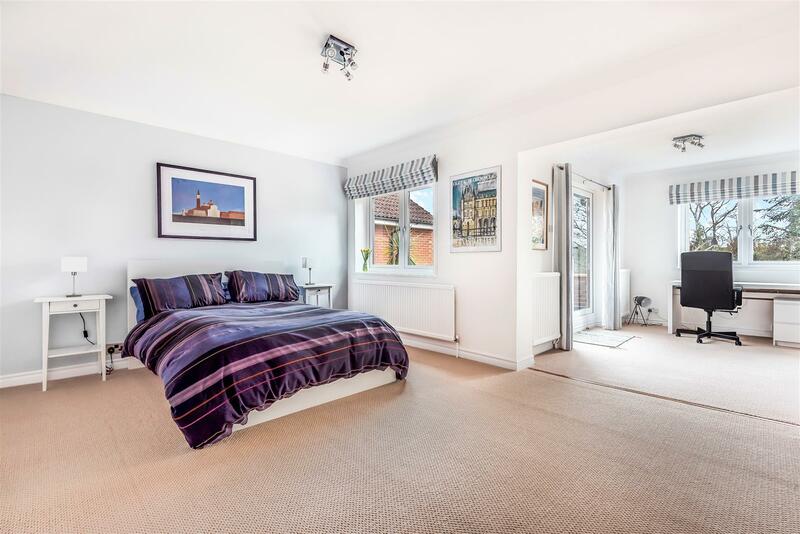 To the first floor is an incredible master suite with walk in dressing room, ensuite bathroom with separate shower and delightful walk out terrace that over looks the garden. 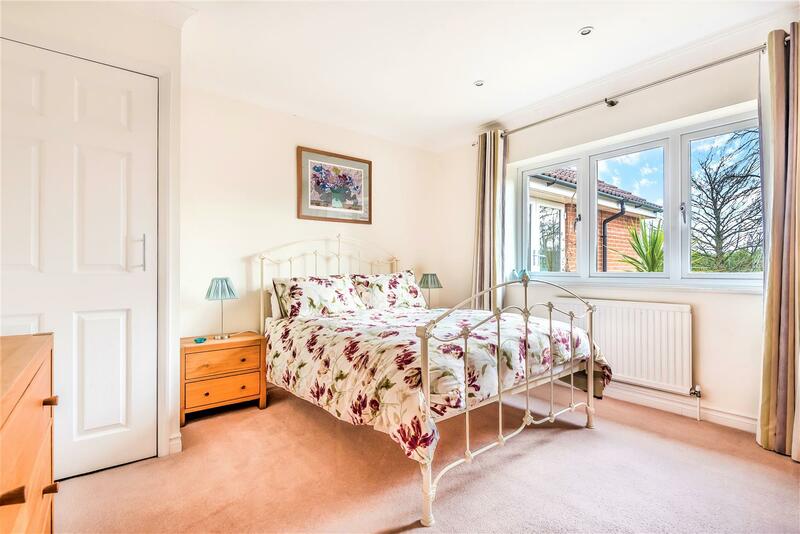 Bedroom two also benefits from access to the walk out terrace, there are two further additional bedrooms and a family bathroom. 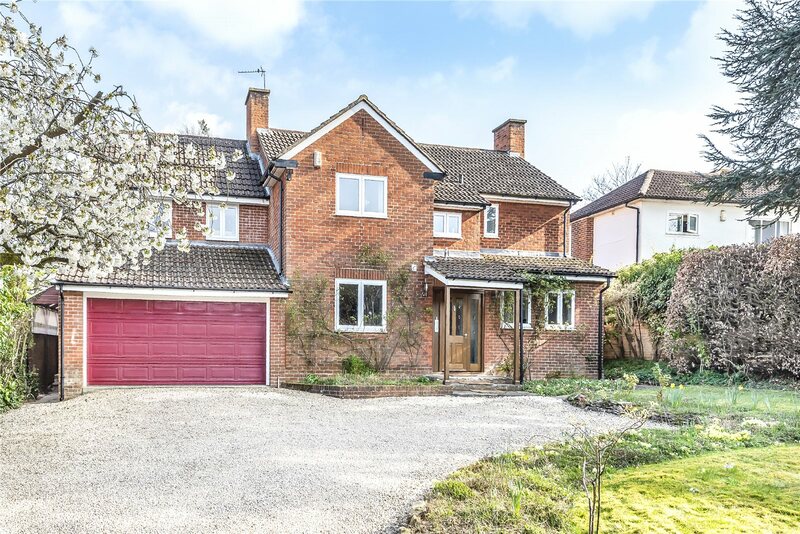 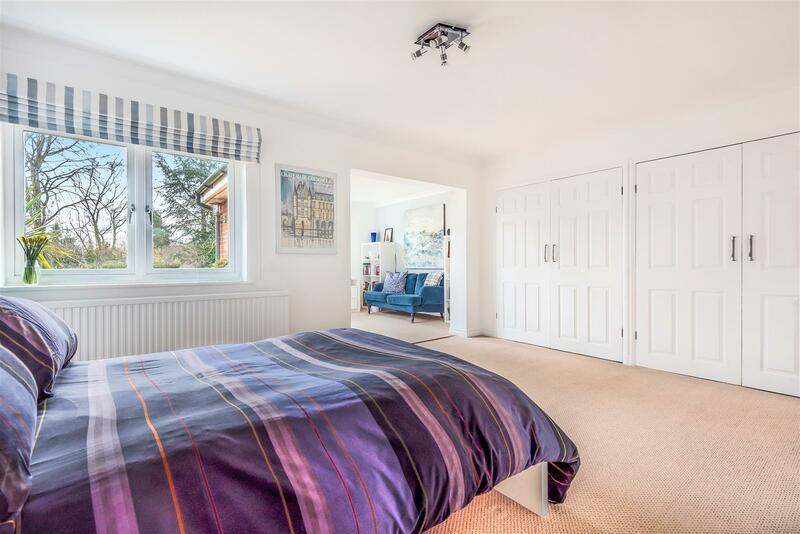 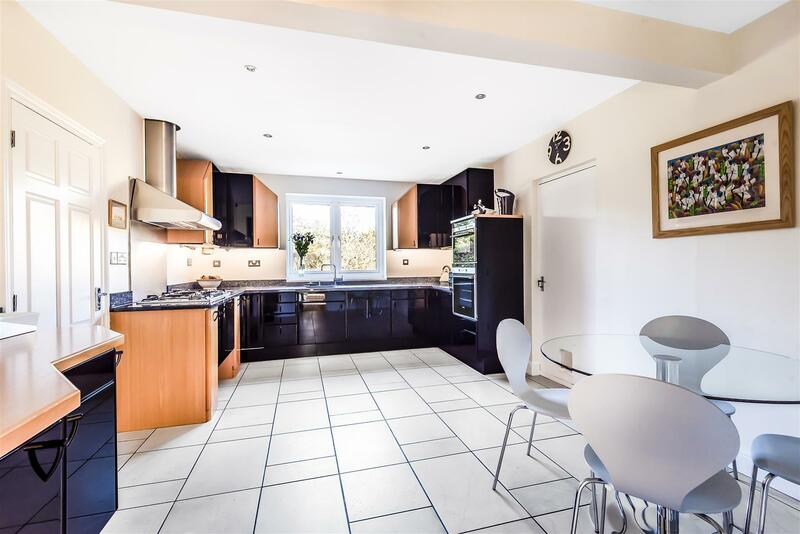 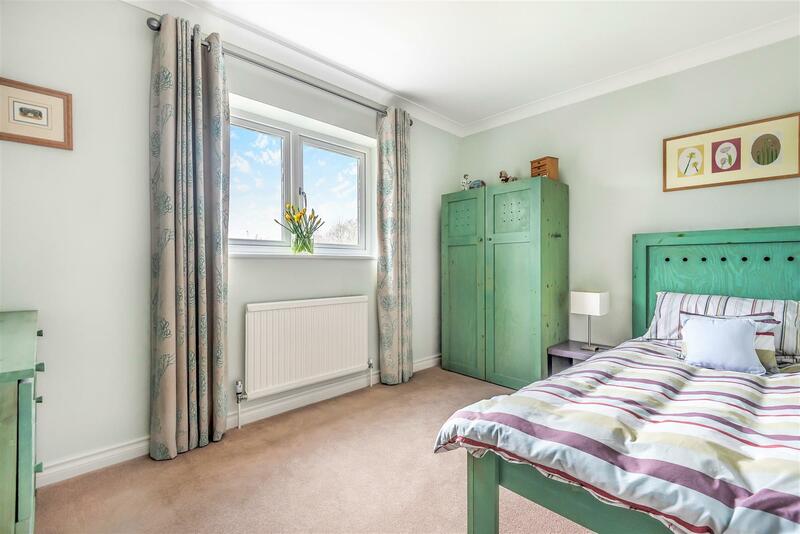 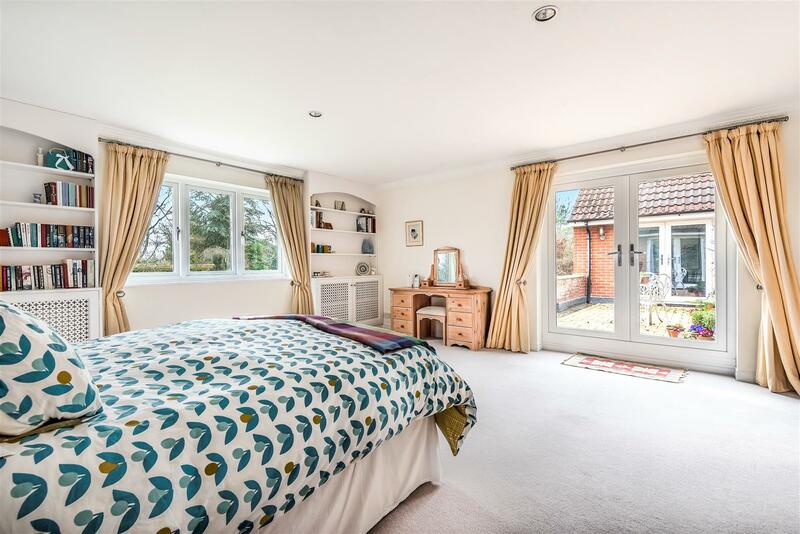 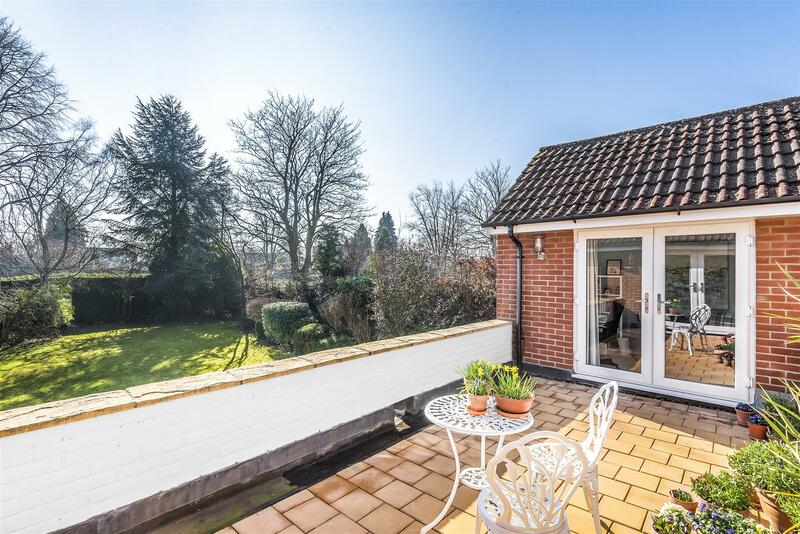 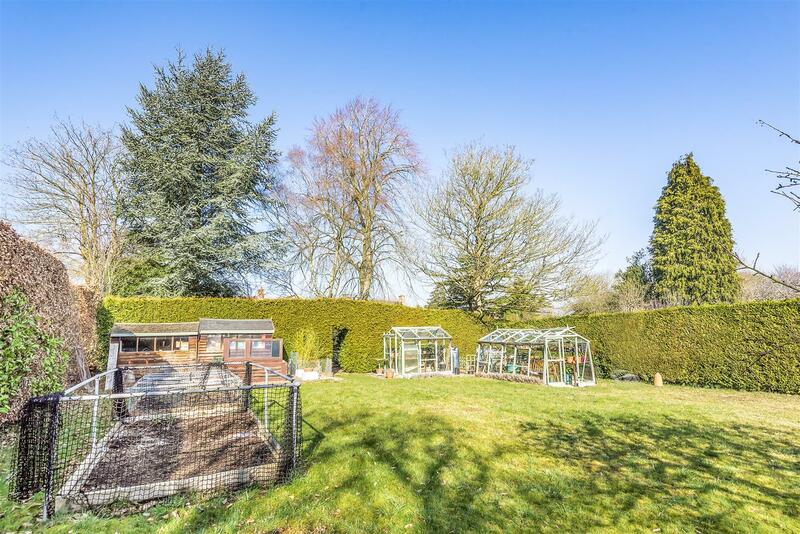 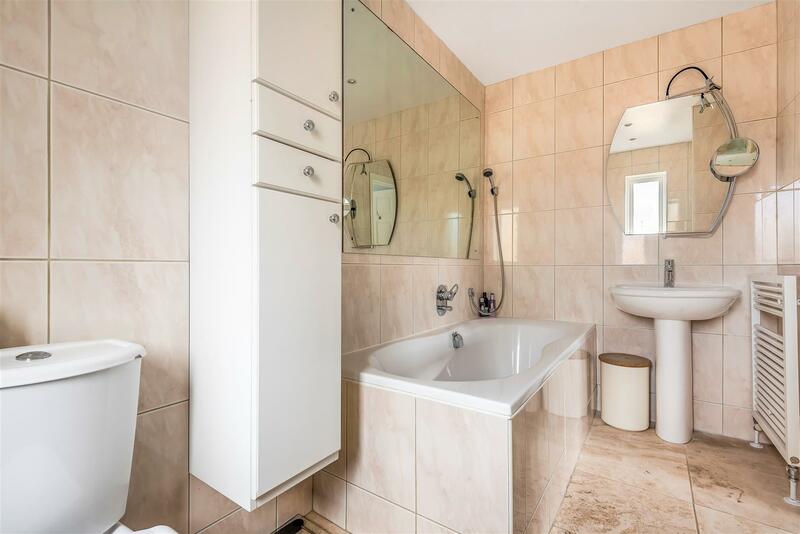 Ideally located for Oxford City and local well regarded schools including Chandlings, The Manor, St Helen and St Katherine, Magdalen College School, Radley College, Cothill, Our Lady’s Abingdon and Abingdon School. 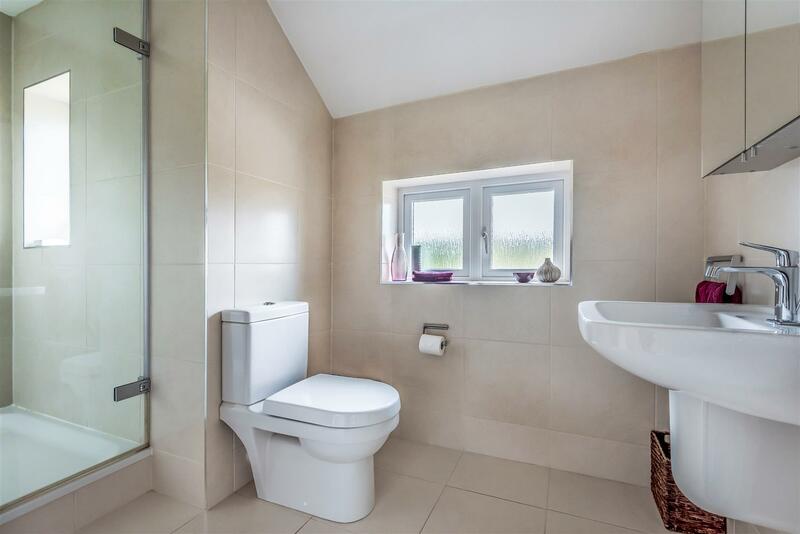 This popular area is well served by an array of facilities including a shopping centre, doctors surgery, Oxford Brookes Harcourt Hill Sports Centre (gym, squash, swimming etc at discounted rates) and dental surgeries, library and bank, as well as the Waitrose store on Botley Road. 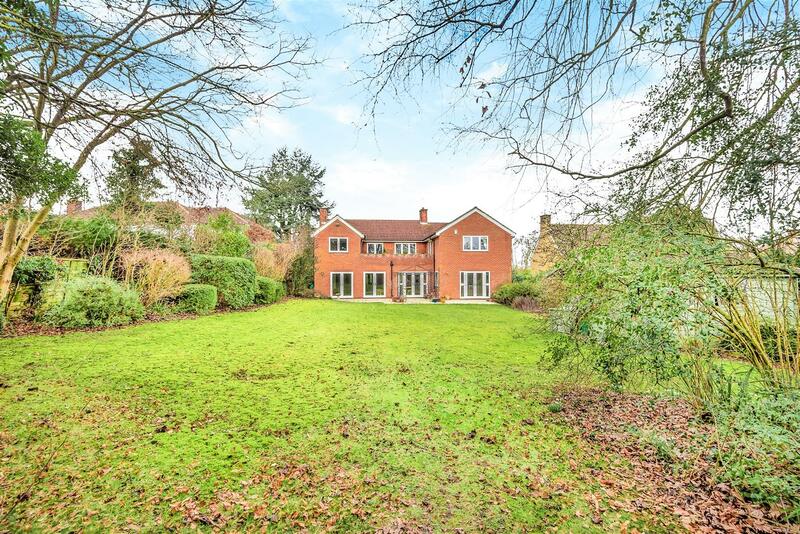 By using the public footpath / bridleway at the top of Harcourt Hill easy access is available to the beautiful country walks to (amongst others) Boars Hill, Wootton, Cumnor, the ‘secret’ Chilswell Valley and Jarn Mound.